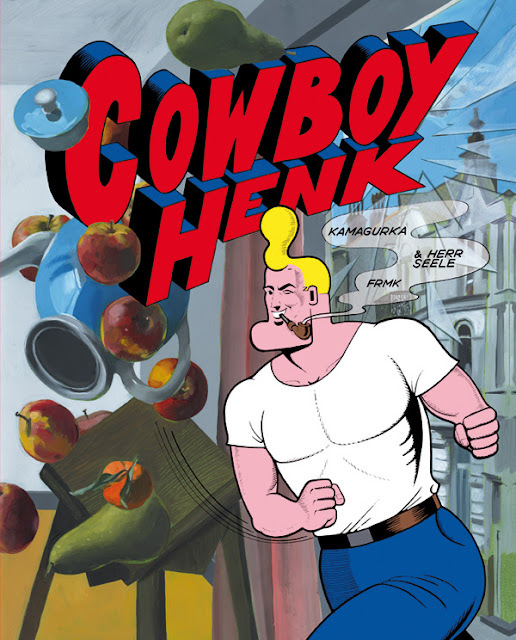 COWBOY HENK: NEW FRENCH COWBOY HENK ALBUM OUT SOON ! Cover of the new Cowboy Henk album. 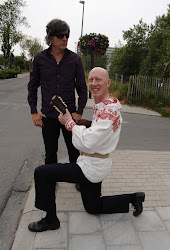 The album will be released on the 26th of April.